3 bedroom 2 bath GolfLodge unit in an Ocean front Community. 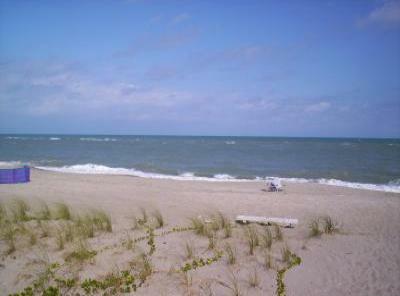 Walk to the 3000' of private Treasure Coast Beach. You have your own private one car garage. not renters per the association. Canaveral is 1 hour away. No weekly rentals per the association. my unit is available from March 1 through Dec 31st. can walk to the lift. This unit is also for sale for $299,900. I am a licensed Realtor with the state of Florida and I own this unit.